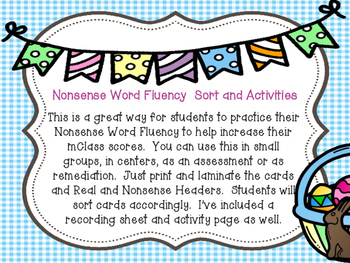 Nonsense Word Fluency is a great way to have students practice to help increase their mClass scores. 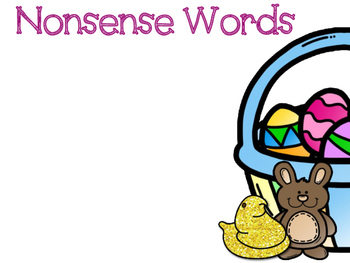 Students will sort real and nonsense words and then write on a recording sheet. 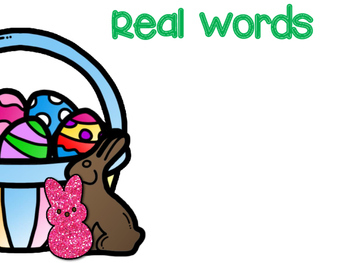 There is another activity in which students will identify real and nonsense words. 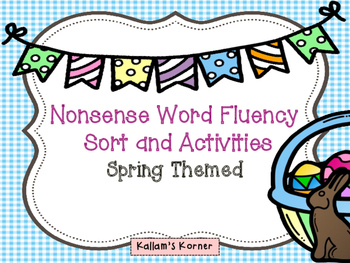 These activities are great to use in small groups, centers, as an assessment or as remediation.